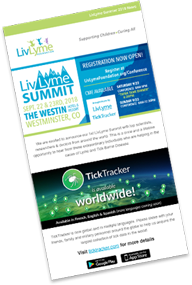 Do you have a conference, meeting, fair, educational forum, trade show, or you just want to help spread the word about TickTracker. We can send you a TickTracker Info Kit with a TickTracker postcard stand, TickTracker postcards, stickers and bracelets. 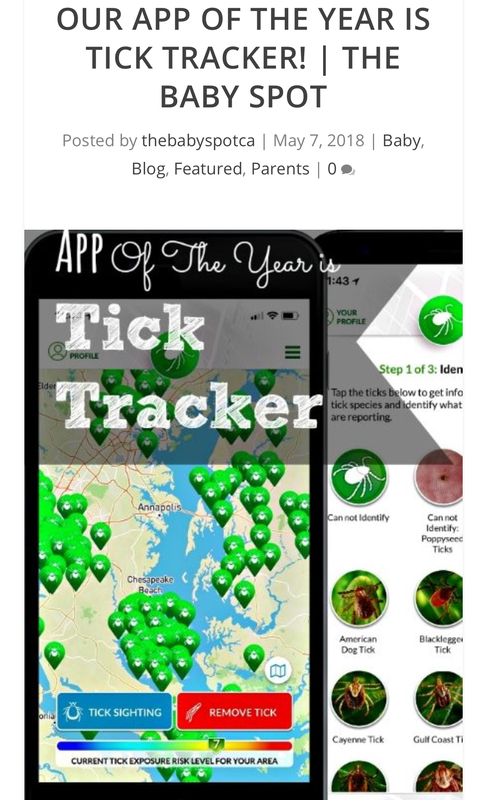 Would you like to become a TickTracker Sponsor on our app or website? 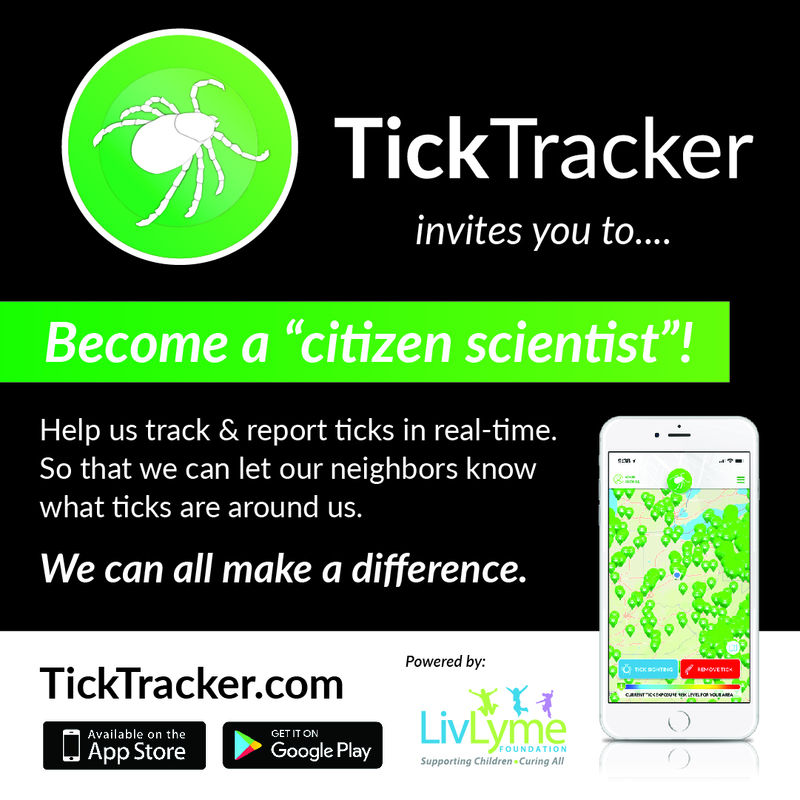 Please contact info@ticktracker.com to learn more. 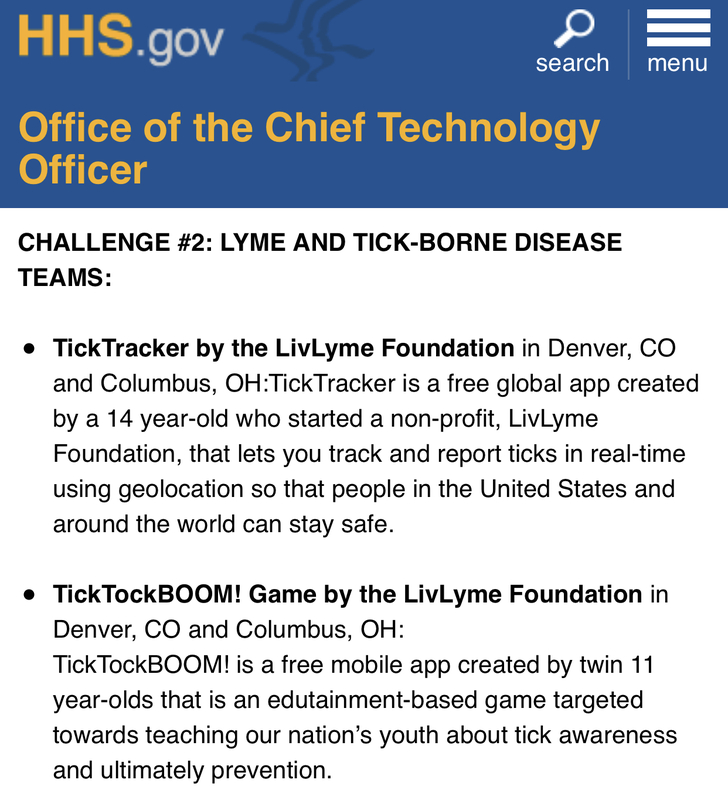 TickTracker and TickTockBoom game were selected to participate in the US Health and Human Services “TOP (The Opportunity Project) Health” 14 week tech sprint. Olivia is the youngest inventor of an app to participate in this event. 6% of China’s 1.4 Billion population has Lyme disease. That is 84 million people living in China with Lyme disease.